Taking advantage of the features in many “tour” level golf balls requires a fast swing speed. What about the golfer that doesn’t grip it and rip it? 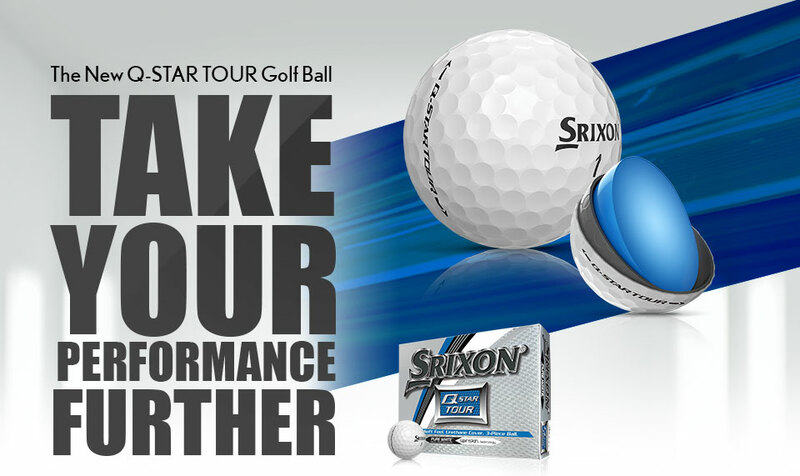 Srixon’s new Q-STAR TOUR golf ball delivers top performance for players with mid-range swing speeds. 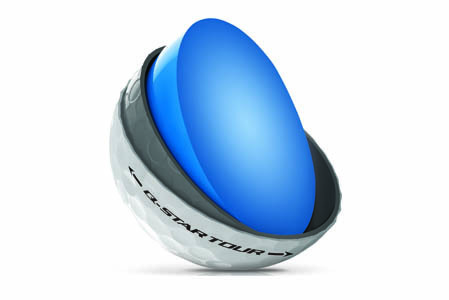 The Q-STAR TOUR ball has 3 layers, producing low driver spin and low side spin. 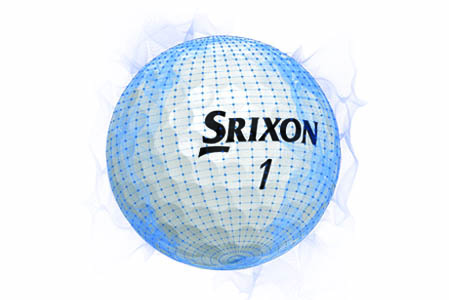 The lower spin produced by Srixon’s Energetic Gradient Growth (E.G.G.) core increases accuracy and distance on full shots. The outer layer uses patented “Spinskin” coating made from urethane. The special coating increases friction at impact, giving a tremendous amount of green-side spin to help you hit it close. In testing with 35 mph clubhead speed, the Q-STAR TOUR creates almost 700 more rpm than the nearest multi-layer ionomer cover ball. 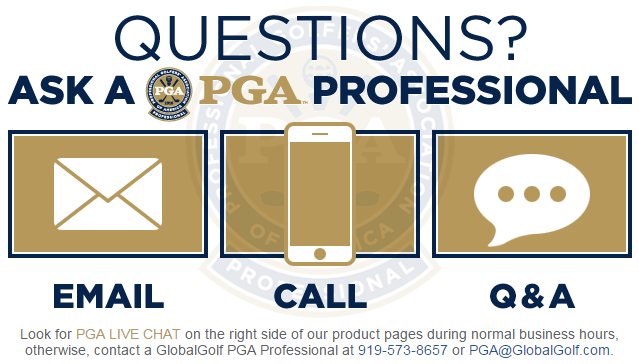 A similar test shows how the Q-STAR TOUR performs almost equally with the more “premium” multi-layer urethane cover balls. A 324 Speed dimple pattern outer layer reduces drag, increasing flight performance and distance. Srixon tested the Q-STAR TOUR with a driver and 6 iron against golf balls in the same class. With the driver swing of 85 mph, the left-right dispersion is just 2 yards, almost a yard less than the next tightest dispersion. Total dispersion for the driver swings is 2.8 square yards, a yard better than the nearest competitor. Using a 6 iron, swinging at 80 mph, the carry distance is 170.4 yards, best in its class. That distance is almost 4 yards longer than the closest challenger. The E.G.G. 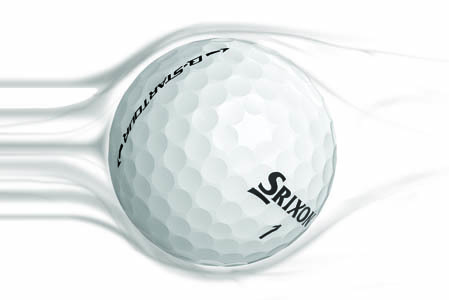 core mentioned above, producing low spin, also gives the new Srixon ball a soft feel. With a 75 compression rating, core’s design produces the highest possible energy transfer for the best performance. Players with moderate swing speeds now have a ball they can use that maximizes performance. Golfers falling in this category would be wise to strongly consider this 2017 Golf Digest Hot List gold medal winner when looking for a ball to game this season.